The north shore of Cameroon has a unique terrestrial and marine ecological richness at the foot of the highest mountain in West Africa, the Mount Cameroon (4095 m). 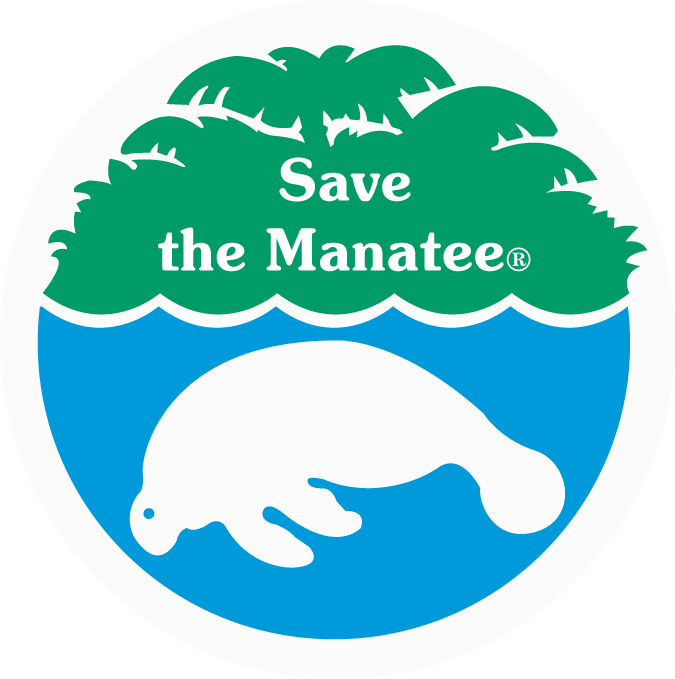 Aquatic megafauna species such as sea turtles, sharks, dolphins, whales, and manatees are present in this area and provide important ecosystem services. 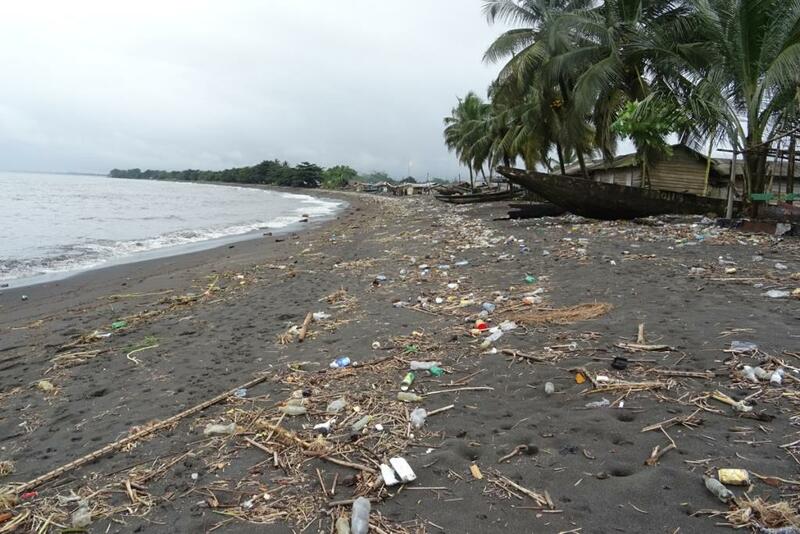 Unfortunately, the recurrent mortality of the aquatic megafauna along the coast of Cameroon might be driving down its biodiversity and disrupting the ecosystem balance at different levels. The main potential driving factors of the depletion include fishing bycatch caused by poor fisheries management, poaching and habitat degradation. Concurrently, information on fisheries and on the conservation status of the species are scant and the model of fishery management in effect the project area is poorly understood. If nothing is done, the aquatic wildlife diversity along with fish stocks of the area might decrease drastically, and some population of aquatic megafauna might become locally extinct. 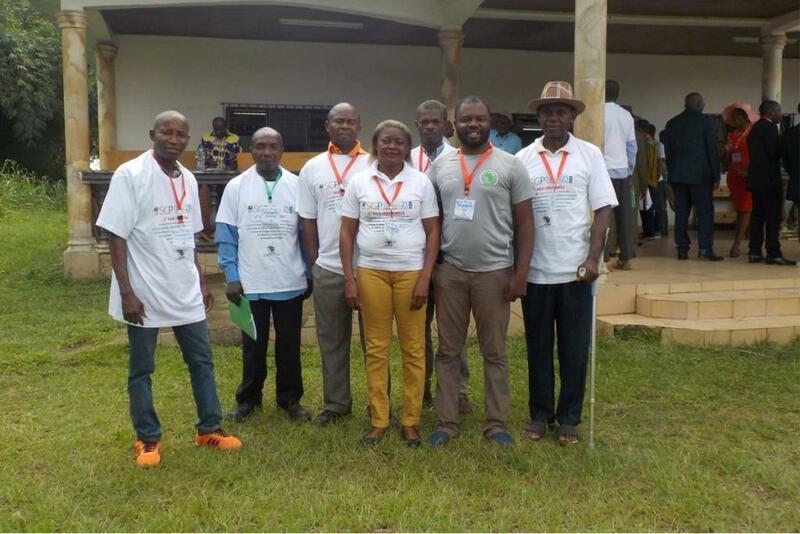 Given this situation, our initiatives aim at contributing to an effective integrated and participative management of the marine and coastal ecosystem of the northern coast of Cameroon to ensure the long-term survival of its megafauna. In this project, we set up a baseline socio-biologic and economic framework for the establishment of an improved local governance and land-use planning.